Built in 1909 by Goole Ship Building and Repairing Co. Built for the West Coast of America Telegraph Company and based at Callao, Lima. 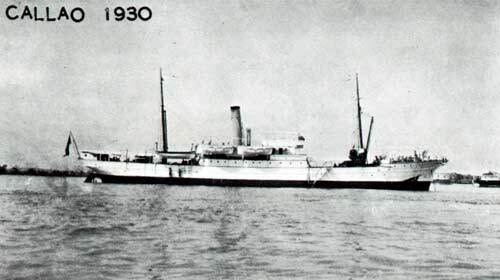 On the formation of Imperial & International Communications Ltd., the vessel was transferred to that company and saw service in the West Indies. Moved to the Mediterranean in 1940, and was sunk at Piraeus by enemy aircraft on 11 April 1941. 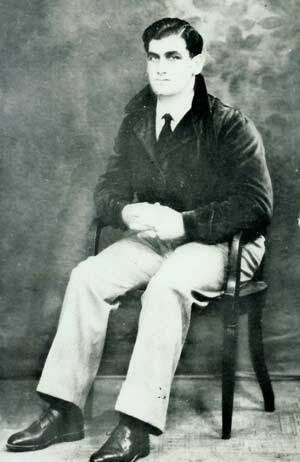 Michael Mallia, a Maltese, was a slinger on the cableship Retriever (3), which sank in WWII. That day, as my father himself narrated to me when I was a little boy, after the attack, although he was badly injured, he managed to get on a lifeboat which was almost sunk. He closed the drain in the hull and removed as much water as possible with a bucket. Then he started to search for survivors.He was able to get twelve more sailors on board the lifeboat, but sadly he could not find his friend Paul Abela and was not able to save him..
My father said that it was dark, but in the distance every now and then they could see a light flashing.They started rowing towards that light, and luckily it was a hospital on an island. As soon as they reached shore my father lost consciousness because he had lost so much blood from his injuries. He was hit in the leg by splinters from the explosion and had two big cuts – as he used to say, the cuts in his leg looked like two bananas – and his elbow bone was protruding through the skin. He awoke to find himself being treated in the hospital, and survived the rest of the war. More information on Retriever (3) may be found on the Wreck Site. 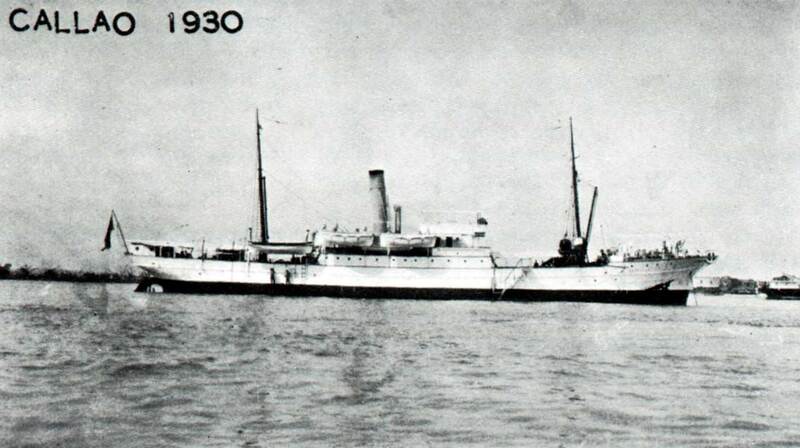 Michael Mallia's friend Paul Abela is listed there as Steward, and was aged 34 when he perished in the sinking. The Wreck Diving site also has further details, and there are videos of diving expeditions here and here.